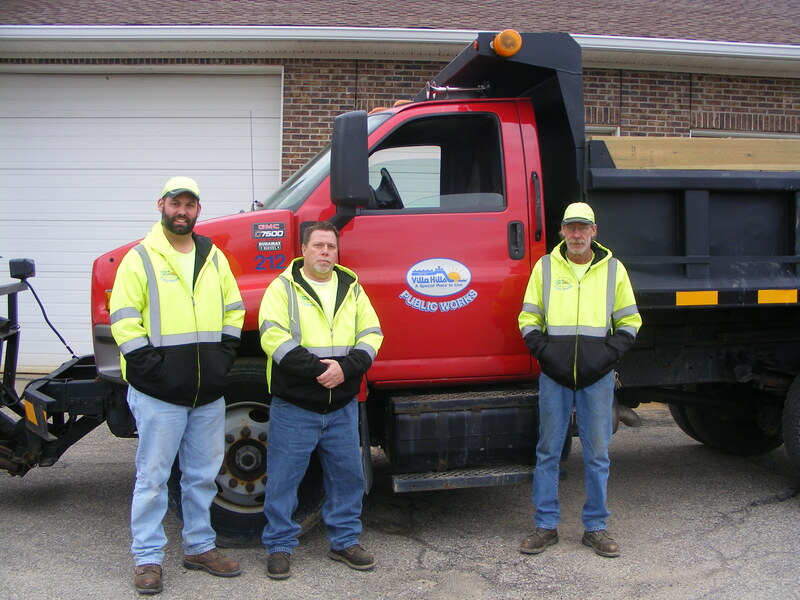 The Villa Hills Public Works Department consists of four employees, three full-time and one seasonal, protecting citizens through street repair and maintenance, drainage, grounds keeping, facility repairs and maintenance, and snow removal. There are approximately 33 miles of roadway under the department’s care. 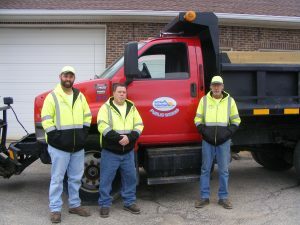 Public Works also provides up-keep of the City’s parks and leased ball fields as well as rights-of-way by removing litter and non-compliant signage. The staff in the department have a combined 61 years of experience. Email or phone in any concerns and I will address them in a timely manner.